The wind power industry added 8 percent more capacity last year, enough to power 30 million U.S. homes. 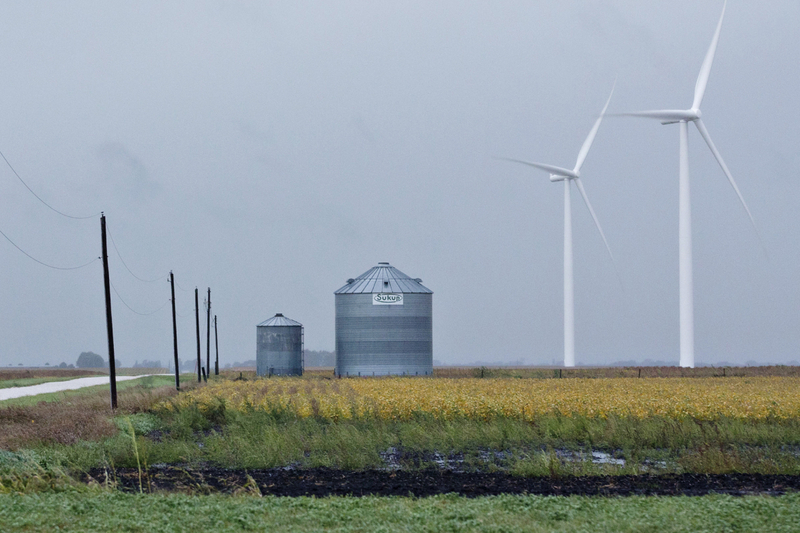 Much of that growth was in Texas which supplies about 25 percent of the nation’s total capacity, according to the Washington, D.C.-based wind trade group American Wind Energy Association. To keep up with the surge in demand for wind power, the Labor Department predicts the second fastest growing job in the United States through 2026 will be for wind turbine service technicians. The annual median pay in 2017 for wind technicians was $54,000, according to the Labor Department. The U.S. added 8,500 wind power jobs last year, including turbine service, construction, engineering and manufacturing, according to the wind energy association. The No. 1 fastest growing job over the next decade? Solar installers, according to the government. Installers of solar panels earned median pay of $39,500 in 2017.